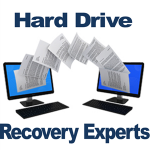 At Heartland Computers we have the proper software and testing equipment to find out if your hard drive is bad. 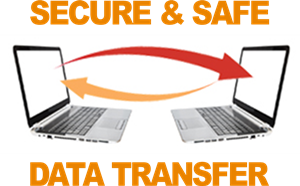 In the case of a failed hard drive we can replace the damaged hard drive with a new one and transfer your data to the new drive. In the case of mechanical failure we will give you your options before repair as this can get expensive and is not 100% guaranteed. Please fill out this FREE ESTIMATE TOOL for a FREE QUOTE! TRUST! 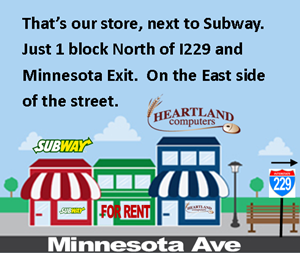 – We are a Real store, with Real people, located in the heart of the United States; Sioux Falls, SD. We value our customers and will do everything possible to satisfy you. QUALITY! – We are a computer store that knows exactly how to safeguard your data. SERVICE! – We have the best trained technicians that will test your device thoroughly and give you a professional assessment before repair. SUPPORT! – Have you ever noticed most websites either don’t have a phone number of hide them so well it’s impossible to find. It is as if they are trying to hide something! Not Heartland Computers. Our phone number is placed right at the top of every page, why? It’s our personal Heartland guarantee we are right there for you whenever you need us.